A 35 minute record that doesn’t let you catch your breath until the very end. The best all out rock record of the year. 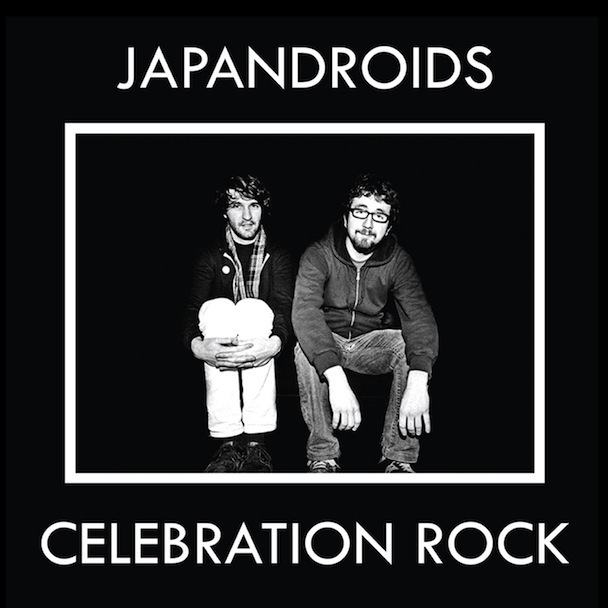 Japandroids, think a garage band version of Jimmy Eat World, mellowed out with this album, realizing it’s no longer necessary to think “this is the end,” but instead to enjoy every single second of the ride.